Q. I know that some viruses live permanently inside us, but only make trouble now and then. I even heard recently that they might be a cause of Alzheimer's disease. Why do they sometimes cause disease, and can we keep that from happening? A. We live all of our lives with various microorganisms on us and inside us. One example is the herpes family of viruses. Out of more than a hundred herpesviruses, there are nine that infect humans. 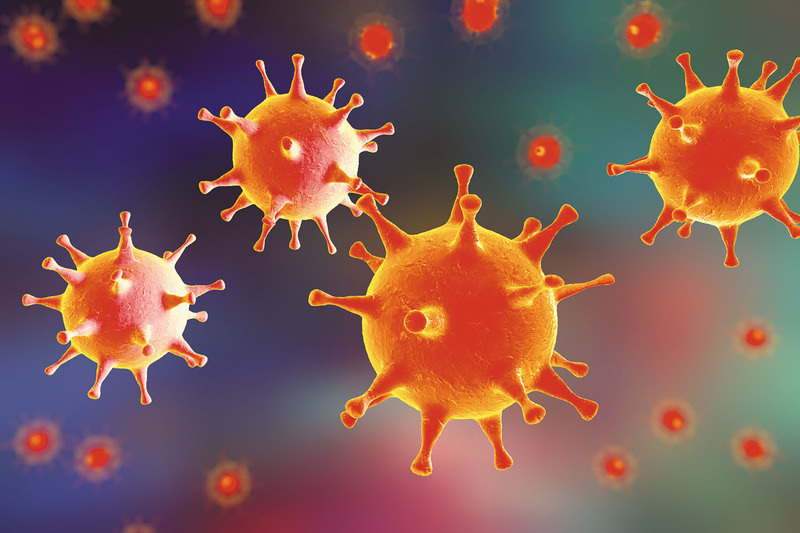 Once we get infected with these viruses — usually early in life — they remain with us, "asleep" inside some of our cells. But periodically, they "wake up" (reactivate), start producing multiple copies of themselves, and infect other cells. That's what's happening when a cold sore suddenly forms on your lip.